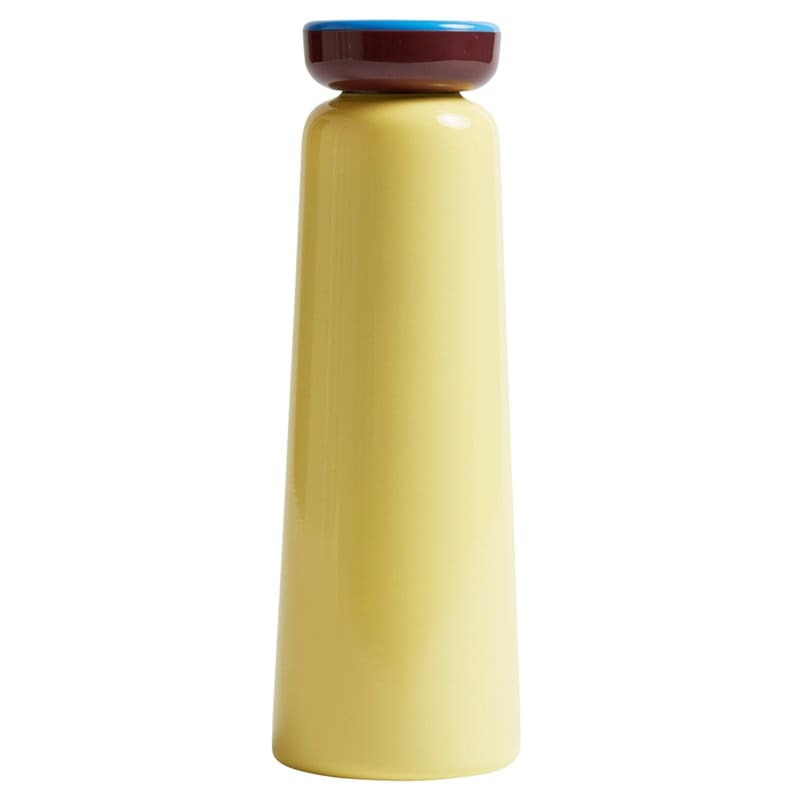 Colourful Vacuum Flask The Sowden bottle named after George Sowden is part of the Bottle series characterised by contrasting colours and a playful expression. The Sowden bottle doesn’t look like a conventional vacuum flask. minima. in Birmingham, United Kingdom.